Poptone’s set list covers material from all the bands Ash has played in with drummer Kevin Haskins, including Bauhaus and Love and Rockets. But it’s even more heavily weighted toward their lesser-known transitional project, Tones on Tail. It took only nine years of retirement before Daniel Ash started losing sleep. "I just woke up at four in the morning and had a complete change of heart," says Ash, who, alongside contemporaries like the Cure, helped invent goth rock as a member of Bauhaus. "Everything just changed completely on its head. It's very, very obvious we need to do this after all these years of not doing it." And then, just like that, he and longtime drummer Kevin Haskins hatched Poptone, a career retrospective project covering the three main groups they've played in together. Ash and Haskins have been making music together since childhood, forming Bauhaus in 1978, then finding even greater commercial success as alternative harbingers Love and Rockets. Poptone's set list covers material from both bands, but it's even more heavily weighted toward their lesser-known transitional project, Tones on Tail. "It's about 70 percent of the set," Ash says, sounding positively giddy sharing a speakerphone with Haskins in the back of a car, on their way to rehearse for the band's eighth-ever performance. "It's almost like Poptone sounds like a 21st-century version of Tones on Tail anyway. That's the way it's developing." During their brief existence in the early '80s, Tones on Tail occupied a sonic space unlike any other band, with sterling production, moody atmospherics and rhythmic sensibilities that yielded several bonafide dance floor classics. There's something magical about the band's sole album, Pop. From the chilling ambience of "Movement of Fear" to the stony a cappella experimentation of "Slender Fungus" to the meditative psychedelia of album closer, "Rain," there is no other album quite like it. The band only did short tours of the U.K. and U.S., then folded. Fans haven't had a fresh fix since 1984. "The thing is with Tones," Ash says, "is we just got a record deal from Beggar's Banquet and they basically let us do whatever we wanted. There was never talk of doing a video, doing a single—that was all left up to us. But they did like whatever we came up with. It was always thumbs-up. So, it was a great couple of years." It's little surprise that Haskins was the first person Ash called after his late-night epiphany. The two share one of those rare lifelong musical partnerships, the kind that often finds them finishing each other's sentences, between bouts of light ribbing. Asked if there would be different set lists each night, Haskins tells Ash, "I thought you were gonna do your juggling routine?" "Well, I've been doing that, Kevin, haven't you noticed?" Ash responds. "I've been doing that for the last 35 years for Christ's sake. You should have known." 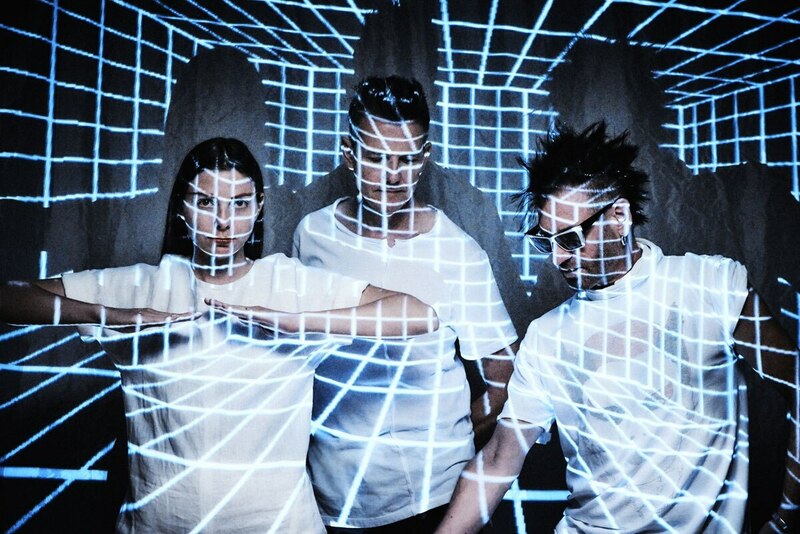 SEE IT: Poptone plays Wonder Ballroom, 128 NE Russell St., on Saturday-Sunday, June 3-4. 8 pm. Saturday sold out, Sunday $29 advance, $30 day of show. 21+. Nathan Carson has been a WW contributor since 2008. 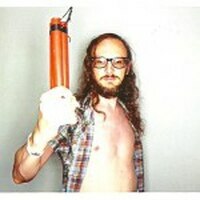 He also writes weird horror and science fiction stories, and is a founding member of the international touring doom metal band Witch Mountain. Carson owns and operates the boutique music booking agency Nanotear, and hosts the XRAY FM radio show the Heavy Metal Sewing Circle. The only reason he can do all these things is because he drinks a lot of water and gets plenty of sleep.